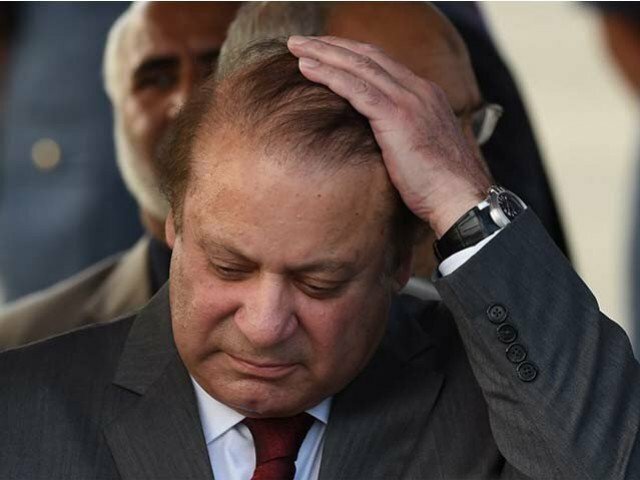 LAHORE: The Lahore High Court (LHC) on Thursday dismissed pleas submitted by opposition parties to initiate treason proceedings against former prime minister Nawaz Sharif owing to his controversial statements regarding the 26/11 Mumbai attacks. The petitions were filed by the Pakistan Tehreek-e-Insaf (PTI) and Pakistani Awami Tehreek (PAT). Justice Mirza, after hearing the arguments of the petitioners, declared the petitions unmaintainable and advised the petitioners to approach the proper forum required for such pleas. The opposition parties filed the petitions in the LHC on May 14, to register a treason case against the former prime minister regarding his controversial remarks on Mumbai attacks. The petition alleged that Nawaz’s statement was against the national security and state institutions. The petition also prayed upon the court to initiate proceedings under Article 6 of the Constitution against him. Federal Interior Minister Ahsan Iqbal was also mentioned as a respondent in the petition apart from Nawaz.